Commercial locations like this don't come along very often. 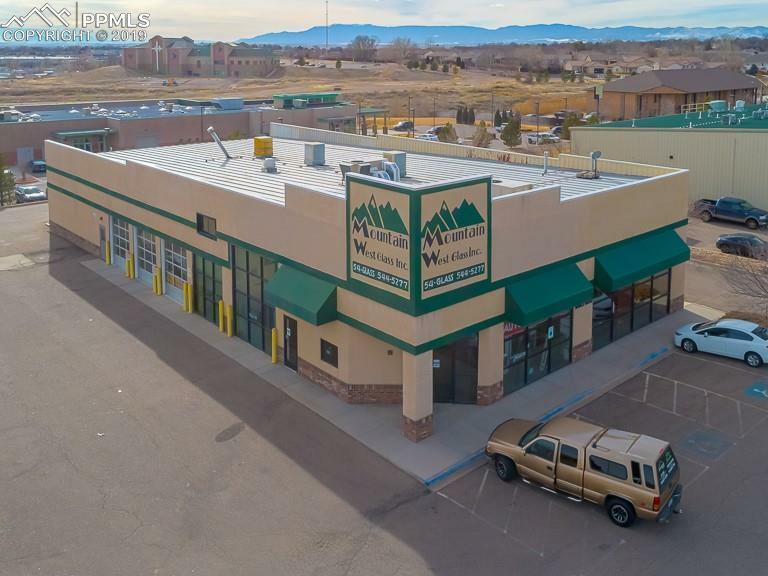 It is a prime location just off I-25 on the north end of Pueblo. 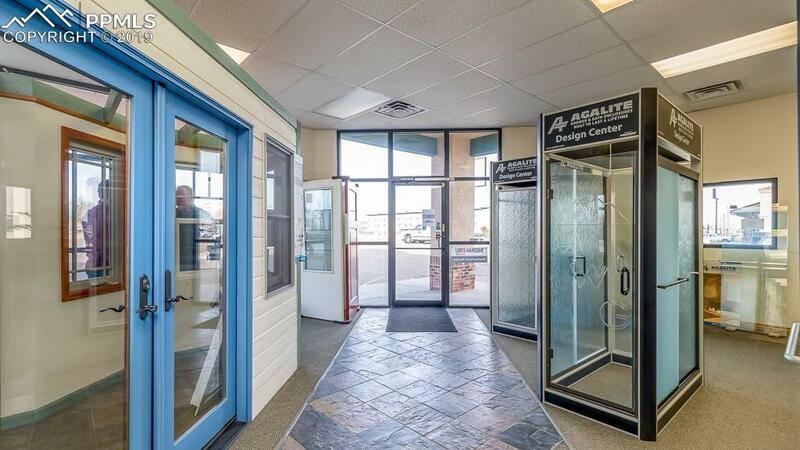 This attractive commercial building situated on over an acre lot is approximately 7548 Sq. 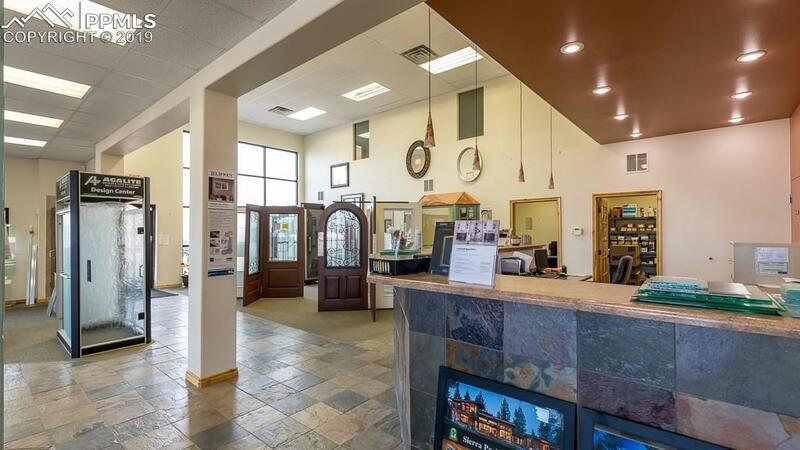 Ft. with 85% shop space and 15% office/showroom space. It includes a mostly unfinished mezzanine that is approximately 2388 sq. ft. which would be great for additional storage. Bonus finished room in the mezzanine area would make a great conference room or additional office. There are endless possibilities with B-3 zoning. 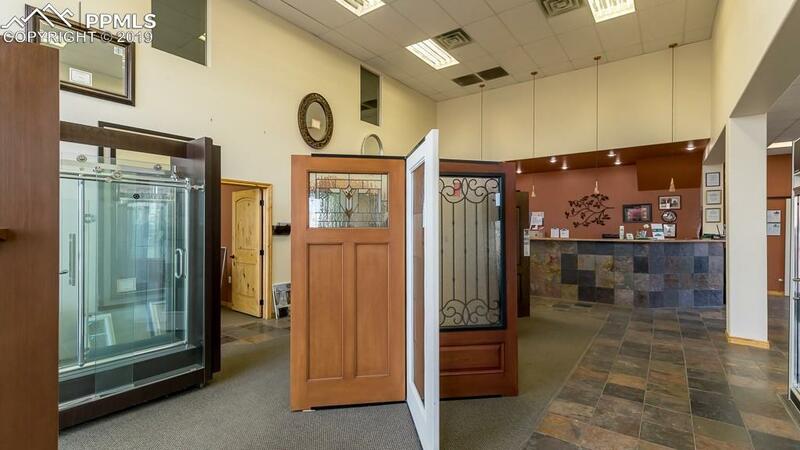 The current tenant is a very successful retail glass company. Previous occupant was a retail tire store. The built in air lines are still attached. There are 50+ parking spaces. Listing provided courtesy of Rocky Mountain Realty.